The sci-fi trope has real-world potential. Long ago, physicists identified and categorized the components of the visible universe. Up until recently, 16 particles formed everything in the known universe. But now, thanks to the efforts of physicists at CERN working with the Large Hadron Collider (LHC), we have added another particle, the Higgs boson, to the Standard Model of physics. However, there is an entire hidden — or dark — aspect of physics and our natural world for which the Standard Model just can’t account, even with the Higgs boson. To put it plainly, all of the matter that is visible is not enough for the universe to behave as it does. There has to be some kind of invisible matter and energy making all of what we can see possible. 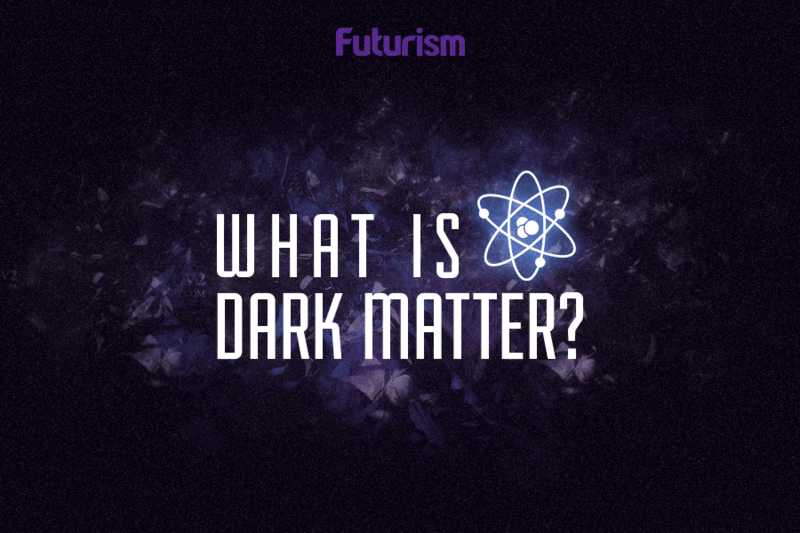 To account for this mystery, scientists theorized that there must be Dark Matter and Dark Energy. These would be made up of a completely different set of particles that we have yet to discover, probably because we simply do not know how to study them. A new study by researchers from the Institute of Basic Science (IBS) in South Korea suggests that we have found the way to bridge the gap between the visible world and the dark sector of physics — portals. Now, when you hear of portals, you likely think of some science fiction adventure or debates on whether the cake is a lie, but we’re not talking about those kinds of portals. These portals would exist in the quantum realm, the scale of which is nearly incomprehensibly small. These portals have been dubbed “dark axion portals,” based on the two hypothetical dark sector particles scientists have already postulated — the axion and the dark photon. An axion is a theoretical particle thought to be very light, much lighter than an electron, that theoretical physicists believe could solve some mathematical problems with the standard model. Dark photons are theoretically like photons that make up visible light, except that we cannot easily interact with or detect them. The team is now working on proposing experiments that would use these portals to actually decipher, once and for all, if axions and dark photons really do exist. We may never know all there is to know about the universe, but we are definitely working to close that gap.